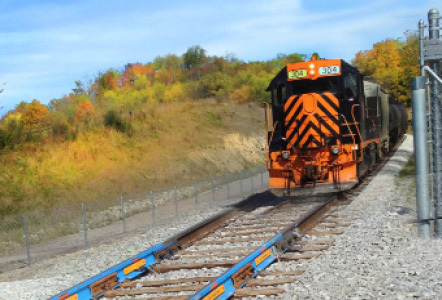 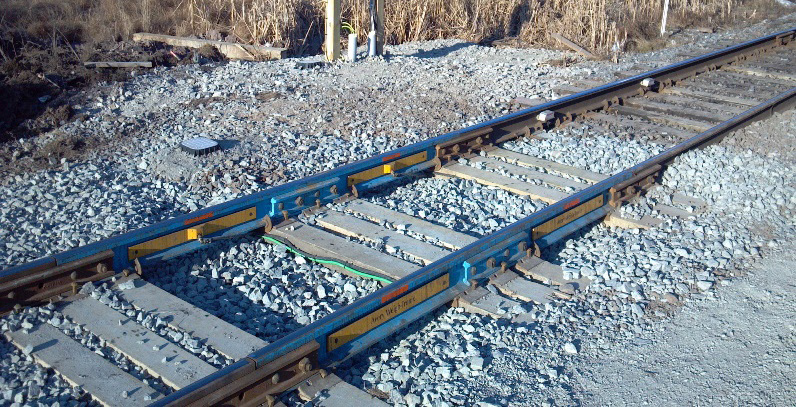 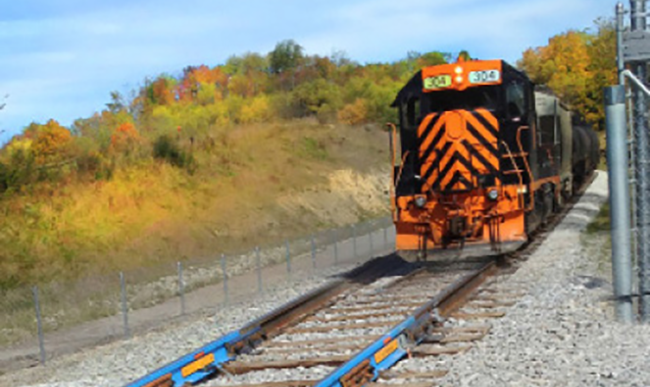 Railroad Track Scales • Kanawha Scales & Systems, Inc.
As an independent distributor of quality scales from SAI, Avery Weigh-Tronix and many other top-of-the-line manufacturers, we have what it takes to keep you and your customers running smoothly. 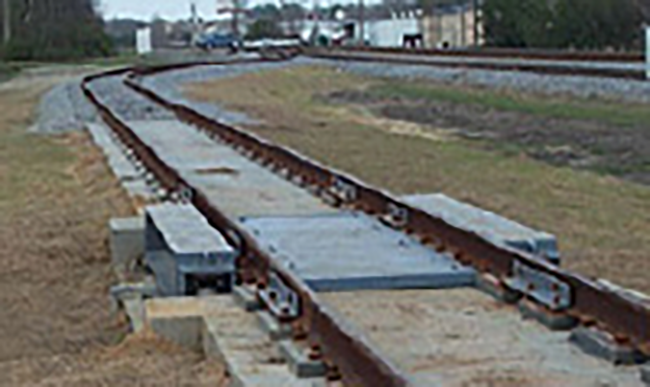 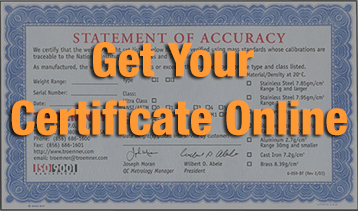 Let us perform a turnkey installation of a weighing system that’s customized to your specific needs. 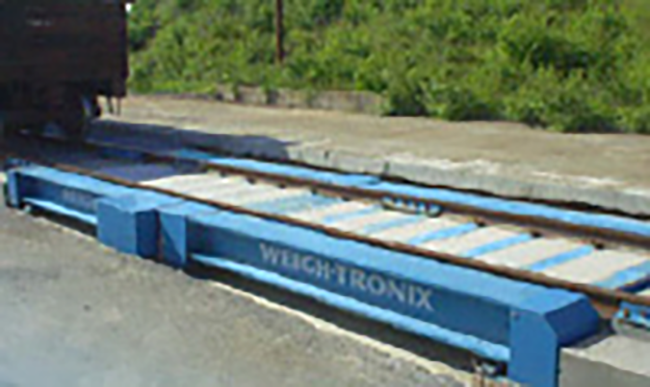 The Avery Weigh-Tronix Weighline is a ballast-mounted checkweigher.